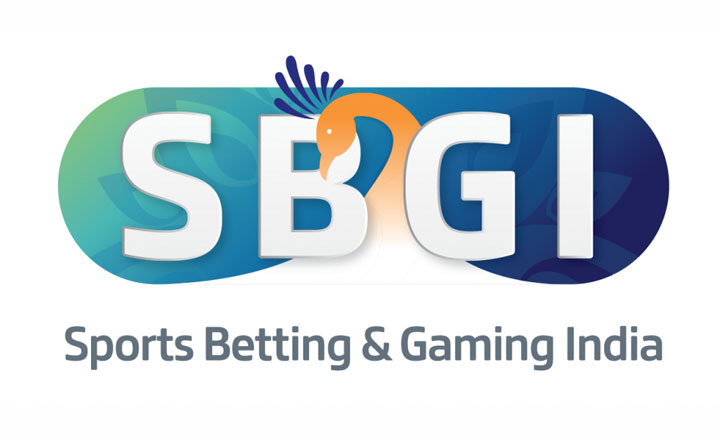 The Sports Betting & Gaming India Summit (SGBI) will take place on February 27 & 28, 2018 at the Park Hyatt Goa Resort & Spa, India. 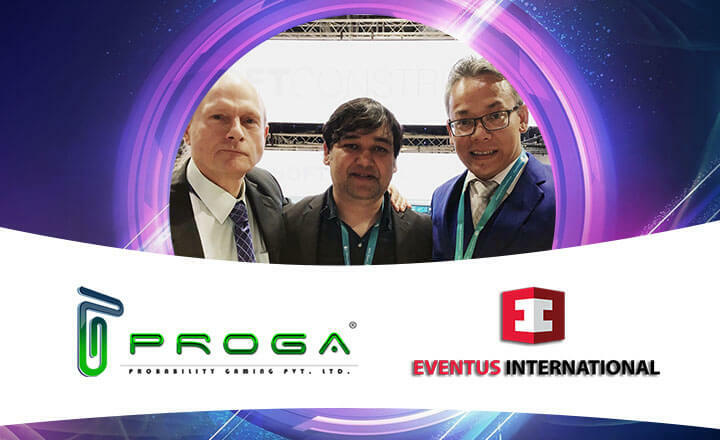 After rigorous planning by Eventus International, there is only one week left until the Sports Betting & Gaming India Summit 2018. Everyone is excited as preparations for the Sports Betting & Gaming India Summit 2018 draw to a close. The event is scheduled for Feb. 27 and 28, 2018 at the Park Hyatt Goa Resort & Spa. 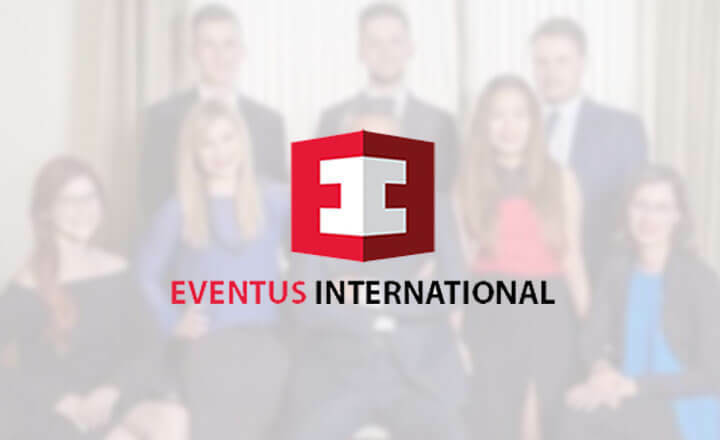 The managing director of Eventus International, Yudi Soetjiptadi, would like to give all the speakers and attendees, who are as excited as the team is, an advance vote of thanks for this thrilling event. For interested participants, this is the final invite from Eventus International to attend SBGI 2018 at Goa.